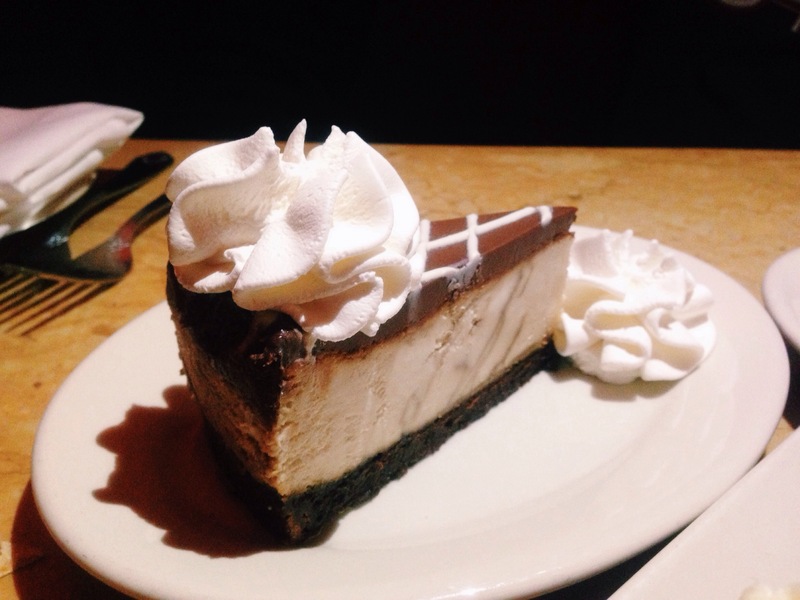 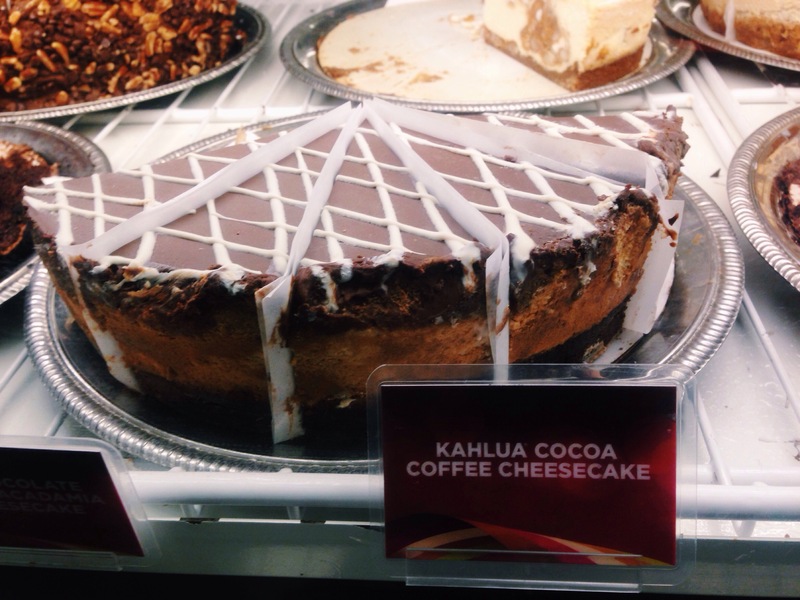 Found myself a new love: Kahlua Cocoa Coffee Cheesecake! 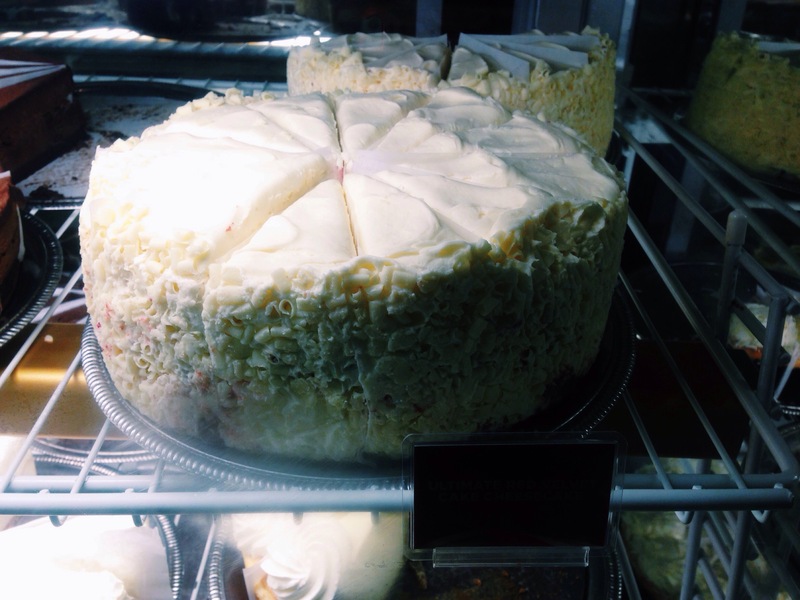 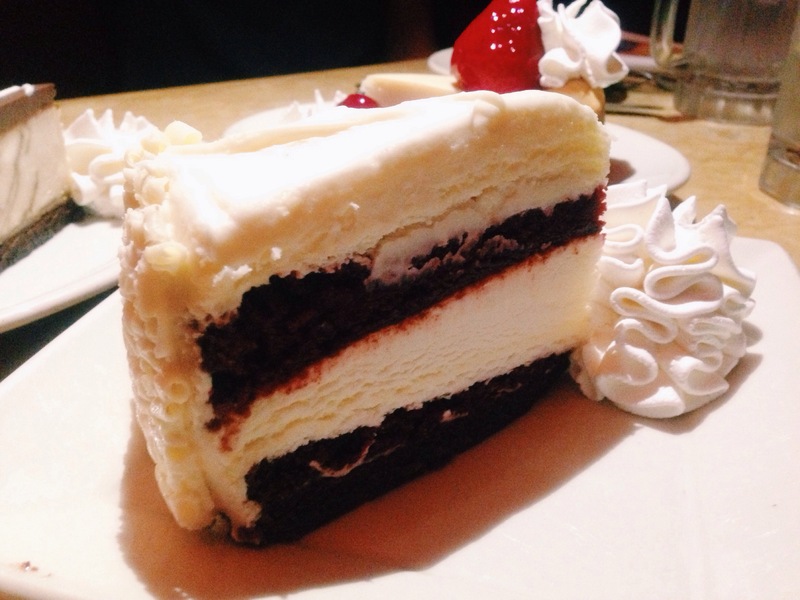 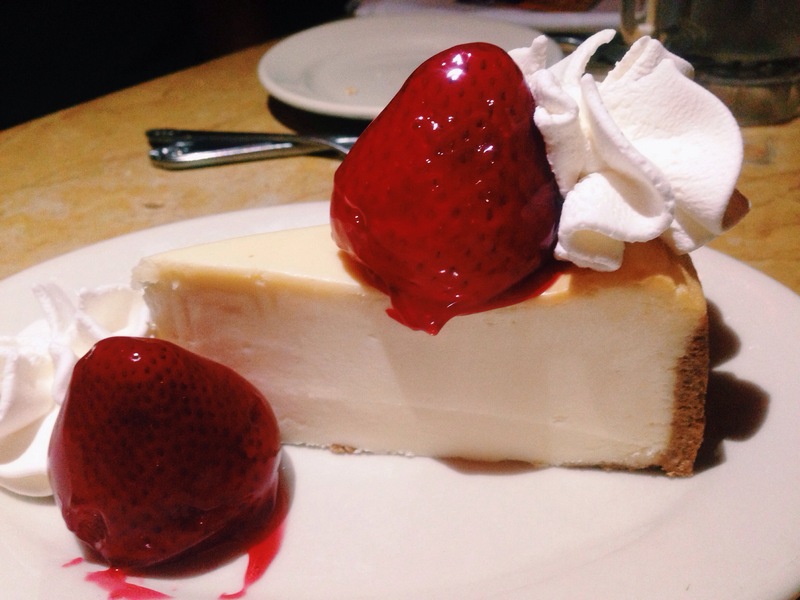 Whenever I find myself in the States, cheesecake factory is the ultimate go-to for comfort food. 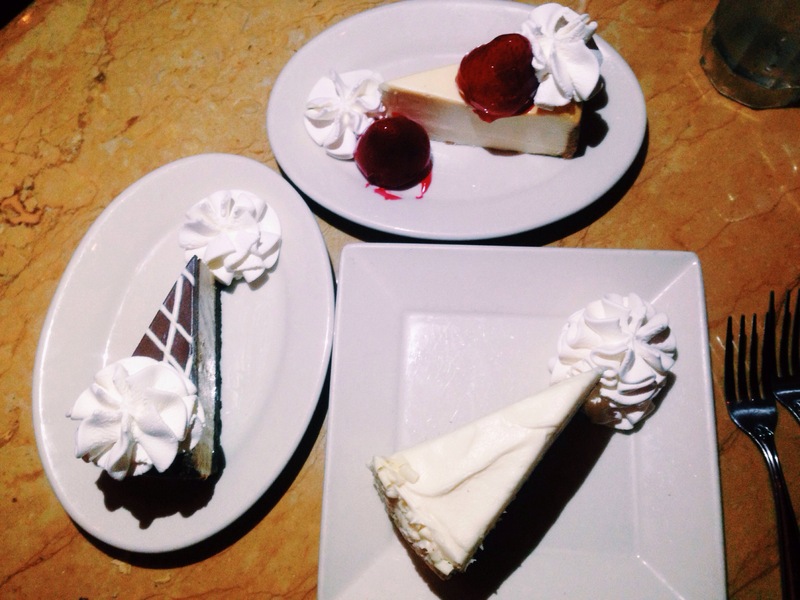 We also shared the Fresh Strawberry Cheesecake and the classic Red Velvet. 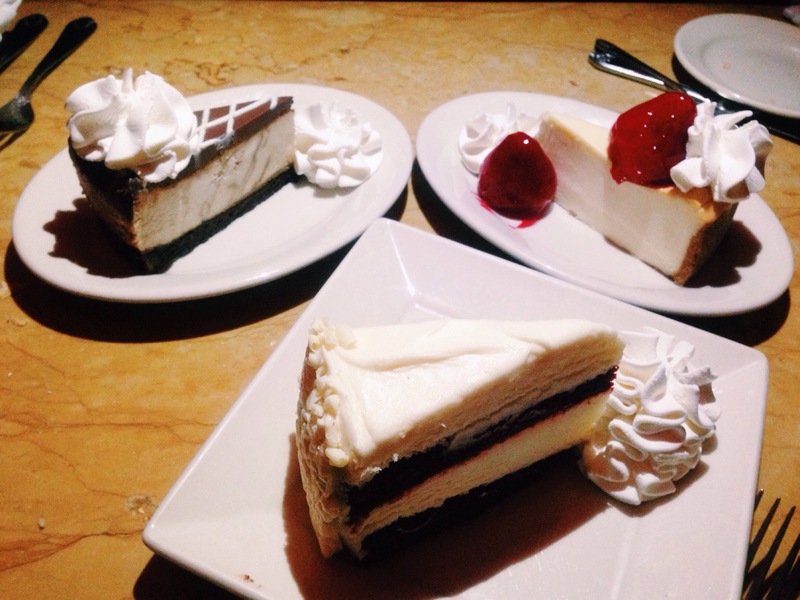 Satisfaction is eating good food in the company of people you’re happy to share a meal with. 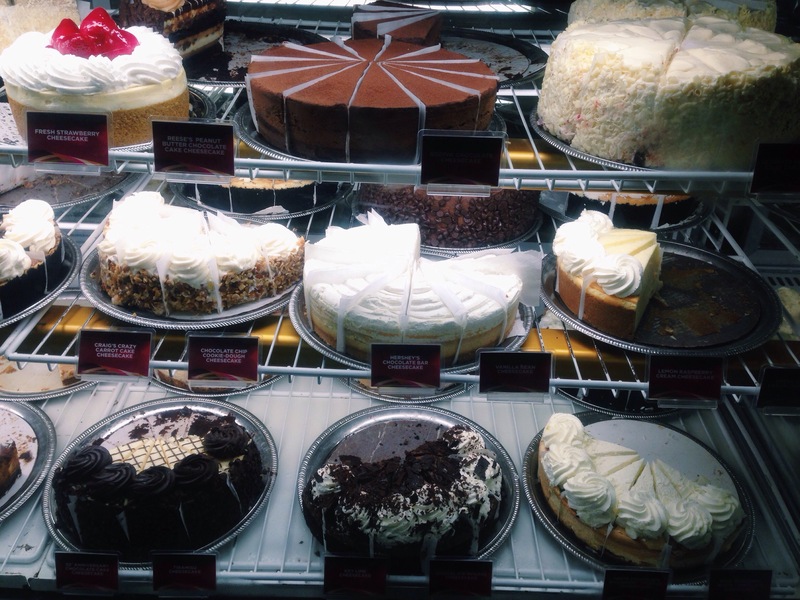 What in hell’s name is a diet?